Aged briefly in stainless steel tanks to further preserve its natural qualities, this wine is best served cold and is a wonderful accompaniment to a variety of foods. This wine is lush and light, balancing vibrant berry elements, with citrus notes and bright acidity. 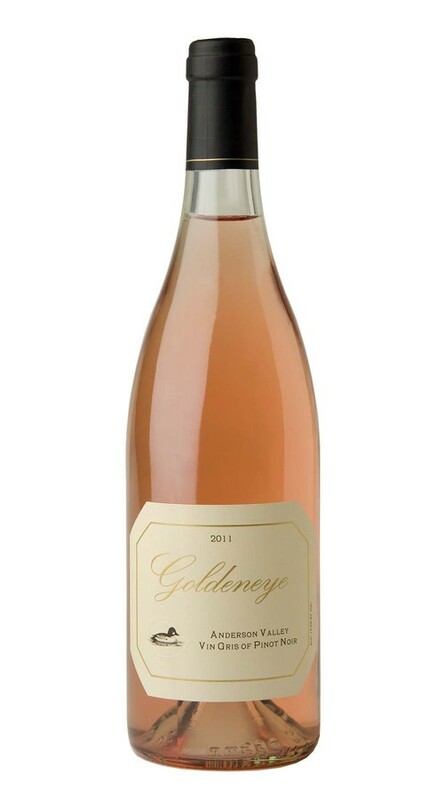 The aromas are filled with layers of fresh fruit and floral notes, with abundant raspberry, ripe melon, strawberry, rose petal and hints of cranberry. The aromatics are echoed on the palate, along with additional flavors of citrus and red plum, all supported by crisp acidity.